When you are suffering from an unexpected illness or injury, or when you simply require immediate medical attention without waiting for an appointment, enTrust Immediate Care is the provider you need for urgent care services. 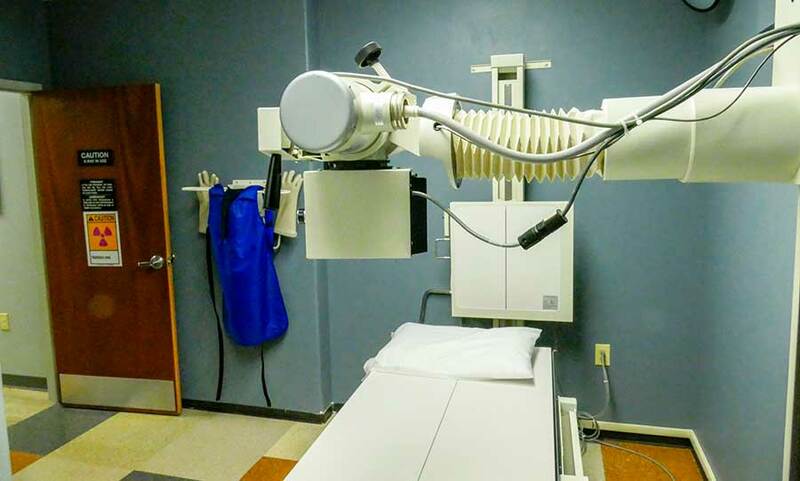 Our professional team of board-certified urgent care physicians, medical assistants and X-ray technicians are equipped to handle a comprehensive range of urgent medical conditions and injuries, routine illnesses, and general medical services. You will receive the expert medical care you need, when you need it. 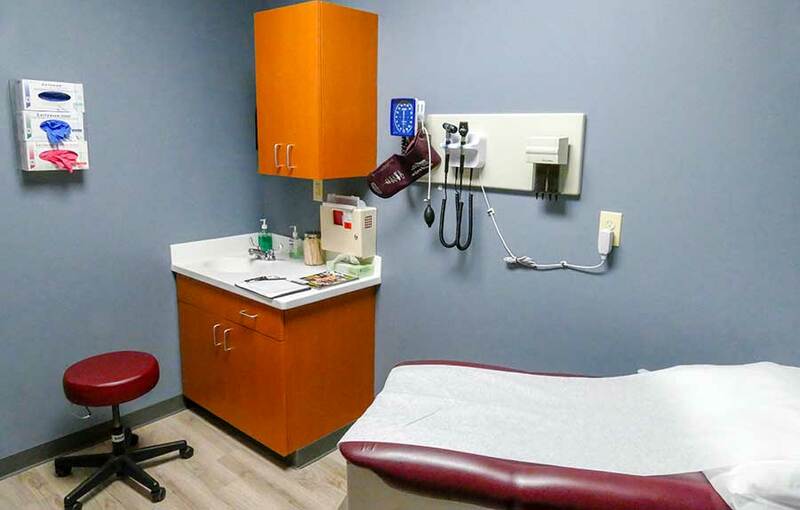 Our state-of-the-art urgent care facility contains leading-edge diagnostic, laboratory, digital X-ray and EKG equipment and our electronic medical record system allows you to easily share results with primary care physicians and specialists. At enTrust Immediate Care, our goal is to provide you with a convenient, affordable and comprehensive medical treatment option and return you to comfort and health as quickly, and efficiently as possible. We are committed to you and your family. We have a commitment to excellence when it comes to the level of urgent care services we provide at enTrust Immediate Care. Whether it is you or your family who needs urgent medical care, it is quick and easy to use the services of enTrust Immediate Care. We are a walk-in clinic meaning you don’t need an appointment. Just walk in if any of the following applies to you or your family. Still not sure if visiting our clinic is right for you or your family? Come in anyway. We are located at 9778 Katy Freeway (I-10), Suite 100, Houston, TX 77055. We are an affordable urgent care clinic and we accept most major insurance plans including Medicare.